Employees or Human Resource is the biggest asset for an organization. 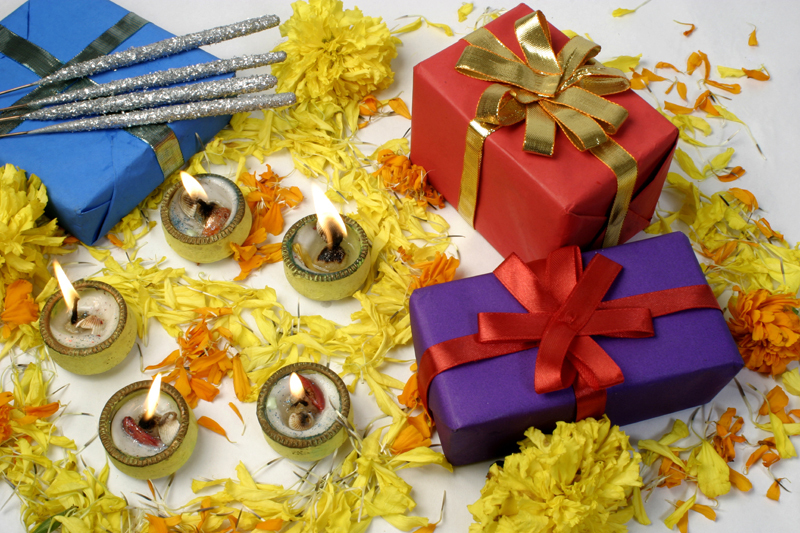 With the Diwali festival approaching soon, it becomes essential to serve employees with gifts and presents. It is because this symbolizes the critical role and importance of the employees in the success of an organization. 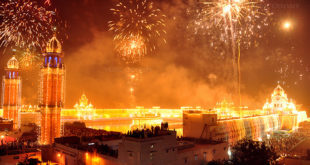 However, one thing that confuses the corporates, as well as the Human Resource Managers in this context, is to think of the best Diwali Gift ideas for employees. If you too are tumbling between such thoughts, then here find the best Diwali gift suggestions from the experts! Smartphones play an integral role in the today’s corporate world. These phones are not limited to just calling but even provide access to emails, messages, online audio and video calling, conferencing, and more. 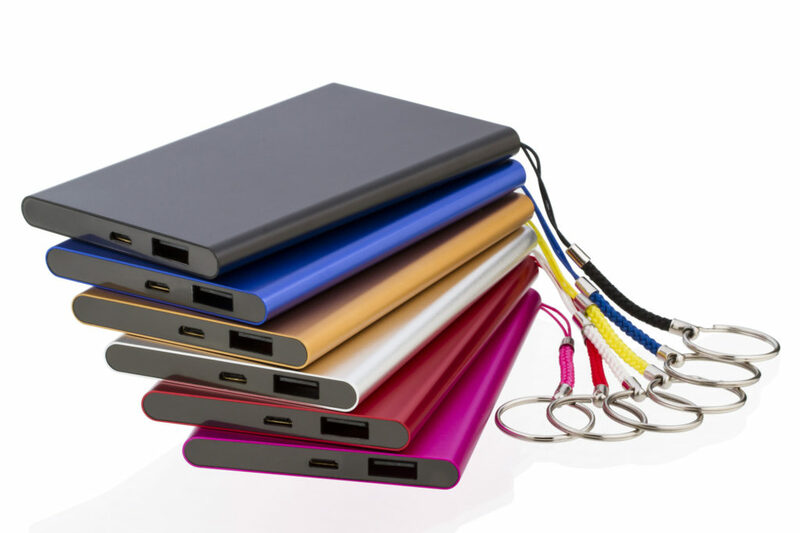 So, if you want your employees to have their smartphone’s battery intact, then you can gift them with a high-quality USB power bank. This will help them keep their mobile battery charged not on a daily basis, but will be highly useful when they are out on official tours. 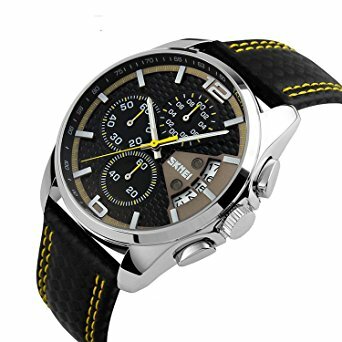 One of the most useful Diwali gift ideas for employees is a wrist watch. Managing time is one of the most vital aspects for employees as well as for the corporate. 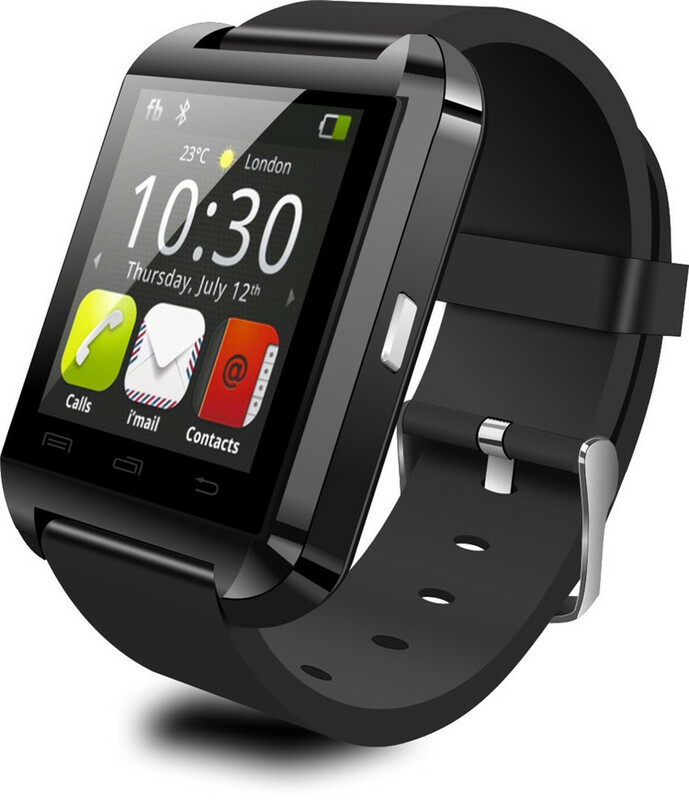 Gifting employees with a wristwatch will help them manage their time in a better way. Also, it is a clear indication of your expectations from the employees. From a mixer grinder to a vacuum cleaner, anything that adds to the utility at home falls under this category. There are varieties of home utility appliances available. If you are an electronic or similar company, then this can be the best gift idea for your quality staff. From glass kettle to glassware for dry fruits to glass mugs, there are varieties of options available in the modern time. So, what are you waiting for? 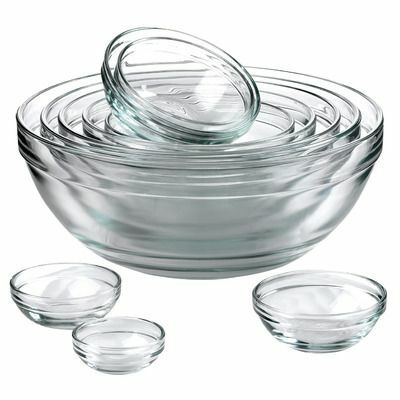 If you are on tight on budget and still want to gift your employees with something classy and sophisticated, then the glassware items is an excellent choice. Just after Diwali approaches the cold winters. 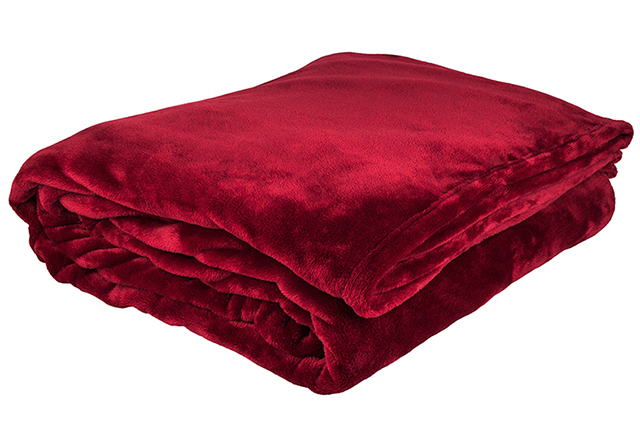 So, to give your employees with an essence of warmth and calmness, gifting cozy blankets is an excellent choice. Besides cozy blankets, you can also gift beautiful bedsheets or AC quilts in order to keep your budget intact as well as to show your loving gesture towards your employees. 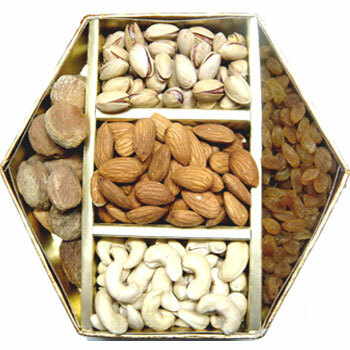 One of the best Diwali gift ideas for employees is gifting them with high-quality dry fruit boxes. Dry-fruits, as well as trendy chocolates, have captured a reputed position among the latest Diwali gifts. Sweets are considered as an important traditional symbol, but their marketplace has been captured greatly by dry-fruits and chocolate boxes. So, gift dry fruits or chocolates with which you will never go wrong! Another sophisticated and elegant gift idea this Diwali is a personalized gift box. This is high in vogue gift option among the corporates that you can count on this year. You can create a personalized gift box including scented candles, sweets, dry fruit packs, pen-sets, decorative thali, diyas, and more other elements. 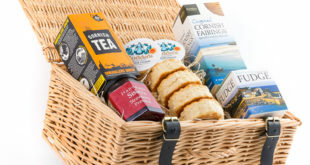 You can choose unique elements and even get your company’s brand embedded on the items or on the gift box. So, shower your divine blessings to your supportive and hard-working employees with the personalized gift boxes. 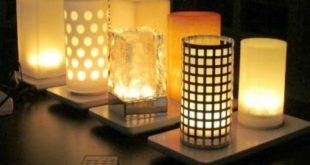 If you are looking for one of the premium and unique Diwali gift ideas for employees that every employee of your organization would love to take away home, then decorative scented candles is an excellent choice. It is an uplift gift that suits every theme and mood. Scented candles are great to enhance the Diwali mood and can be placed anywhere in the house or office to enhance the festive excitement. 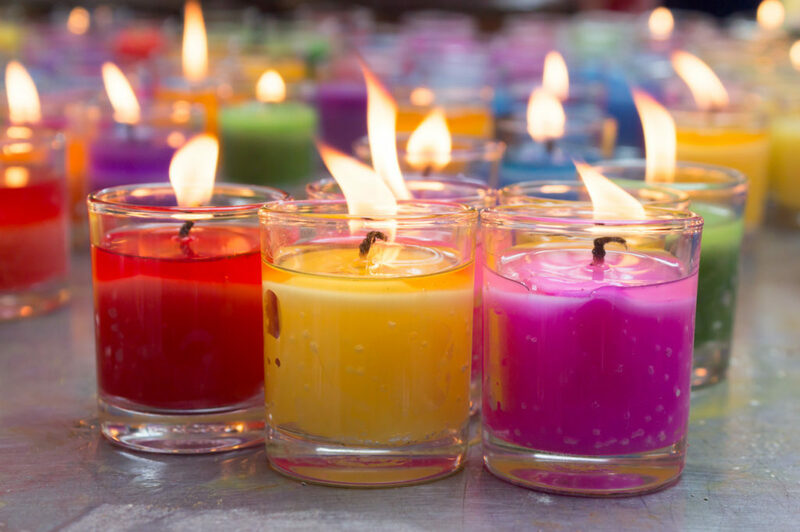 Sending beautiful, decorative candles to your employees will always impress your employees and clients and give them a lasting fragrance of your blessings. 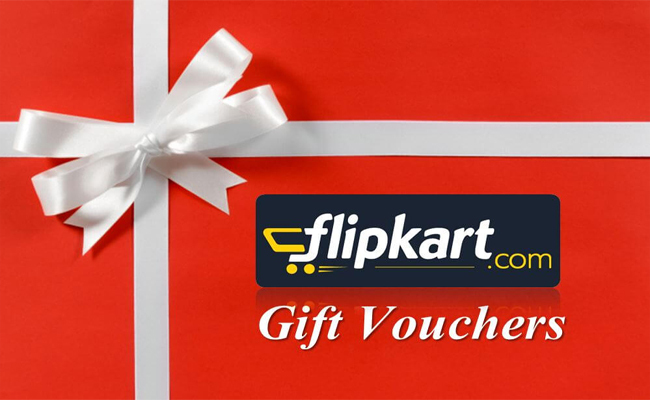 With more and more people shopping online, the best Diwali gift idea this year can be e-gift vouchers. Snapdeal, Amazon, Flipkart, Shoppers Stop, Gift Cara, Big Bazaar, Domino’s, and Lifestyle are some of the famous brands offering such vouchers to the corporates. So, you can select a desirable voucher option within your budget and as per your choice. Out there are numerous tech and fitness products that are not just trendy but are truly amazing. Shop for these products at greatly discounted prices online and gift them to your employees to have them a truly awesome Diwali. Gifting is an important part of Diwali. So, select any one of these Diwali gift ideas for office staff to develop a strong bond between you and your employees!